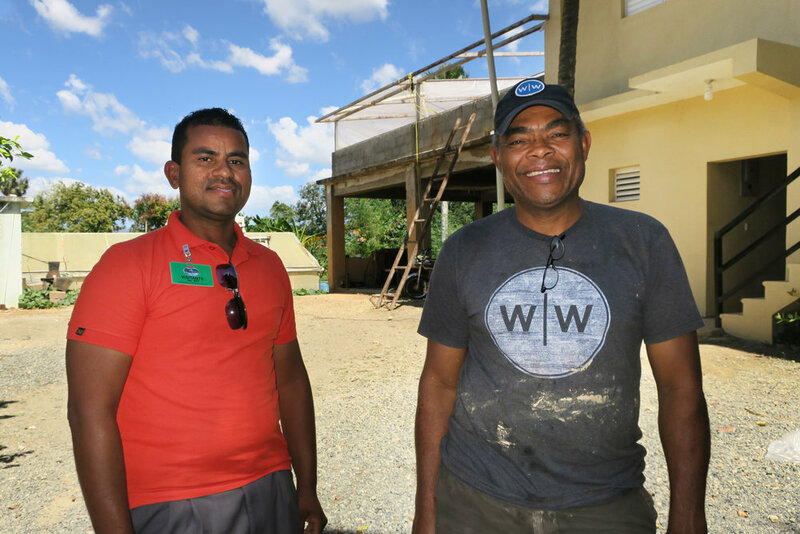 I was very happy and humbled to have had the opportunity to participate in the Wine To Water project in the Dominican Republic to help create water filters for the local community (on the 22nd Fathom Impact Trip). In the Dominican Republic, nearly 1/3 of the population do not have clean water available. The average income per household is $150 a month, and many times, bottled water needs to be purchased at $1 each. With an average family of five, funds are tight and many diseases arise from contaminated water. I found out about Wine To Water’s amazing project and wanted to help. The factory is simple but effective. 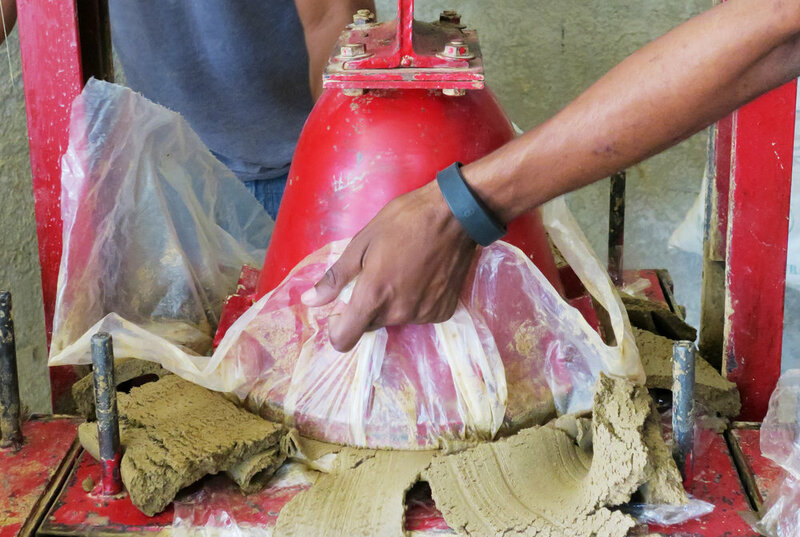 The production of the water filters takes place in three main parts: 1) Sifting and mixing the sawdust and clay together to form clay (analog style, dusty hard work! 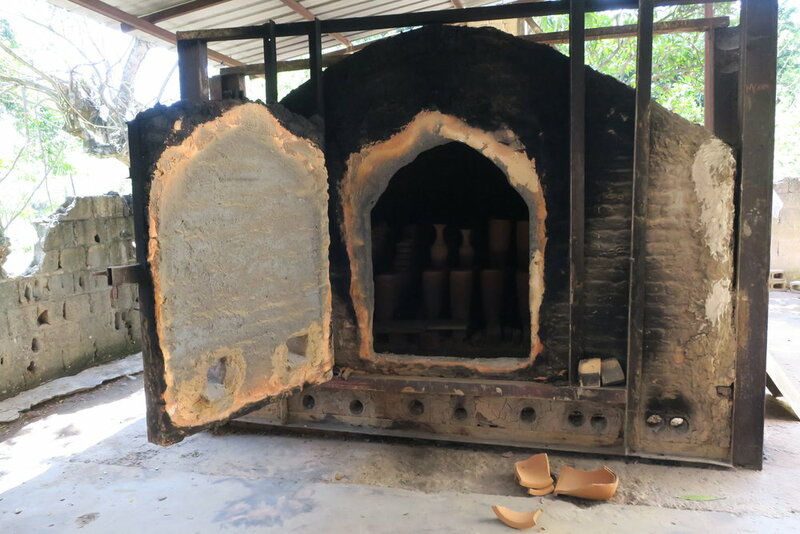 ), 2) shaping the filters by hand and machine and 3) firing the dried filters in the kiln. With my group, we helped to create 28 water filters, amounting to about a 100 people helped. Yay! Producing water filters is an arduous but fulfilling task. The physical work humbles you and makes you grateful for the fact that living in a first world country, you don’t have to worry about the source of the water, if it will make you sick when you drink it, how you will get the water, where would you go to find it, or how much of it you could afford. However, I’m glad to have found a great organization like Wine To Water that helps communities in need and works with them to ensure that the filters work properly. After placing the clay filters on racks to be dried, my group and I took another batch of completed filters to a small village in the DR. We met with the community leaders and local families at the community center to distribute the water filters. There was a nearby creek which unfortunately was polluted with trash–a reminder of how necessary these water filters are. Through Entrena and Fathom Facilitators, Frank and Francisco, the families were educated on how to care for and utilize the clay filters. The families contribute small funds to help pay for the filters; WTW found that in general, people became more personally invested in the filters and cared for them better. 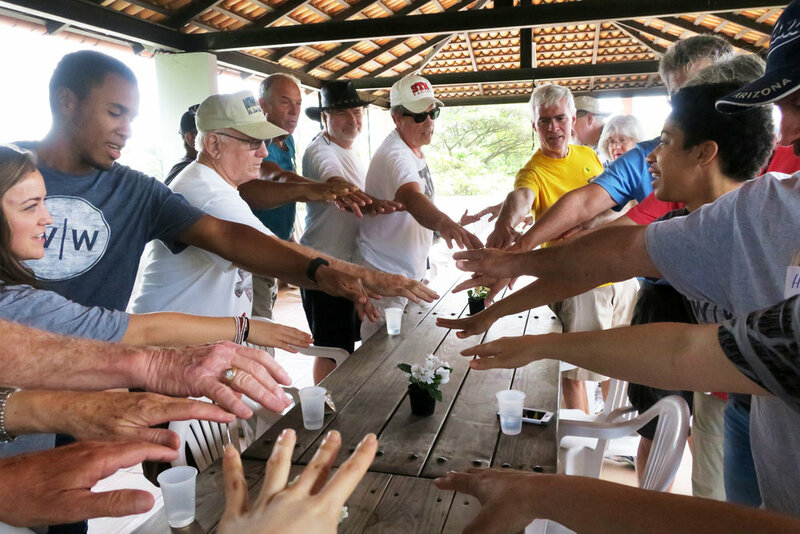 With my limited Spanish, I was only able to introduce myself to the families and mumbled where I was from, but the handshake and smiles were met with warm and grateful faces, where words weren’t necessary; it was a very heartfelt and beautiful moment I was pleased to be a part of.